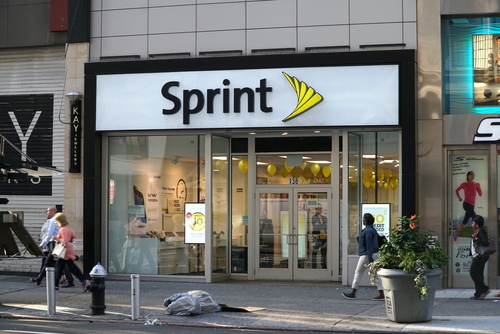 Sprint Corp. (NYSE: S), the US wireless carrier, is in talks with Charter Communications Inc. (NASDAQ: CHTR) and Comcast Corp. (NASDAQ: CMCSA) about a potential partnership to boost the two companies’ wireless services. Sprint is putting off its merger discussions with T-Mobile US Inc. (NASDAQ: TMUS) to enter a two-month period of exclusive negotiations with Charter and Comcast. The two cable providers agreed to their own partnership last month. Comcast has already revealed its plans with Verizon Communications Inc. (NYSE: VZ) for a wireless service by using its Wi-Fi hotspots and Verizon’s airwaves. Comcast and Charter are now looking for a similar network deal with Sprint. The Wall St Journal reported that the two cable operators were in preliminary talks to take an equity stake in Sprint as part of an agreement. The deal would allow Sprint to invest more in its own network. It would also increase competition in the market, which would take pressure off of antitrust concerns over a T-Mobile merger.